In need of a handyman? Are you a Property management or Home warranty Company Then put A1 handypro on your team. We already service several Property management and home warranty companies in Washington and Oregon. Call us Now and make us part of your maintenance team! you have a home, business, or office in need of a few repairs? 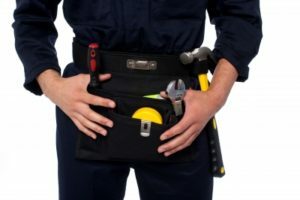 Click the man with the tool belt to fill out your service request. It’s that easy!